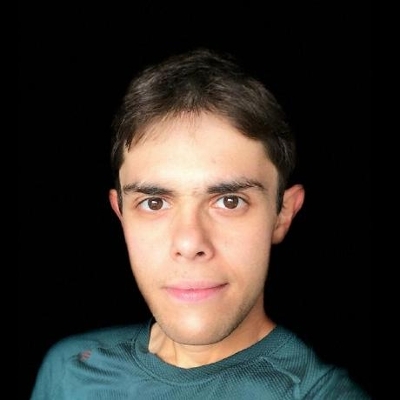 David Lazar is a graduating Ph.D. student at MIT CSAIL, advised by Nickolai Zeldovich. His research in systems security has focused on the problem of metadata privacy: how can two users communicate over the internet without anyone finding out about it? The systems he's built, including Vuvuzela, Alpenhorn, and Karaoke, take an approach based on differential privacy to provide strong metadata protection without sacrificing performance. David is in the process of deploying his work at https://vuvuzela.io. David is also an aspiring mountain climber and training for the Chicago Marathon in 2019.